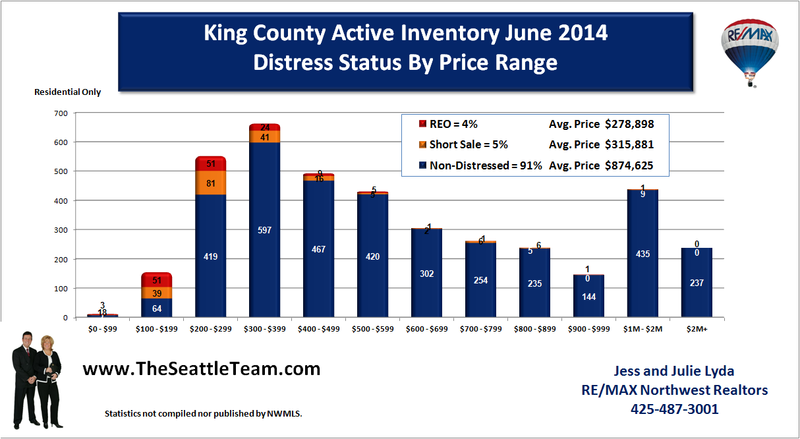 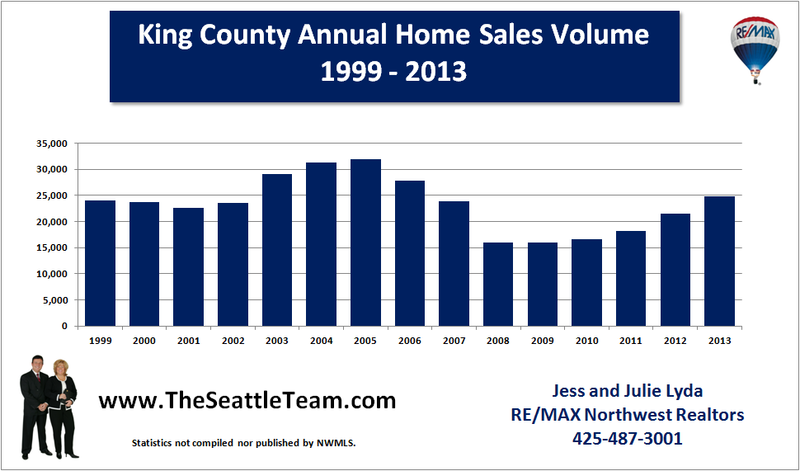 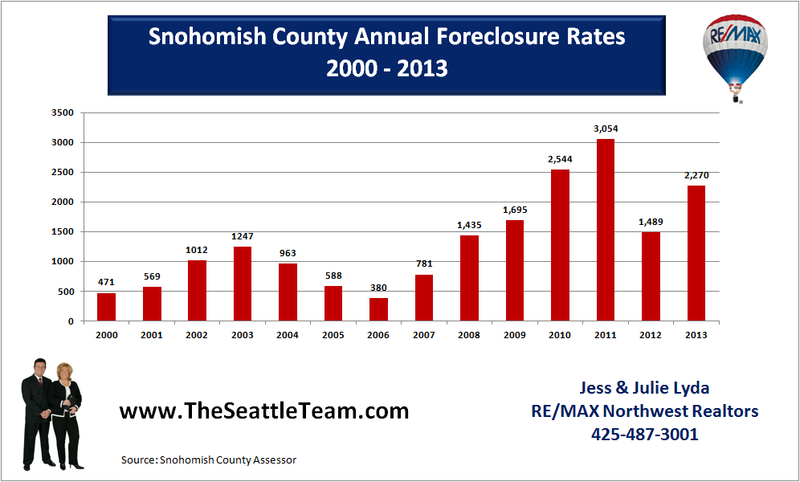 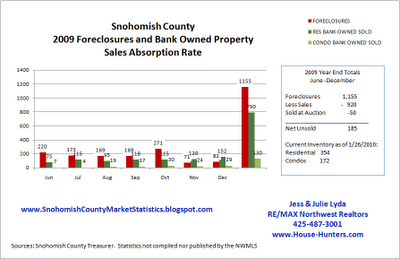 Current statistics show that for the last 6 months of 2009, most bank foreclosed properties that came on the market were sold through the Northwest Multiple Listing Service. 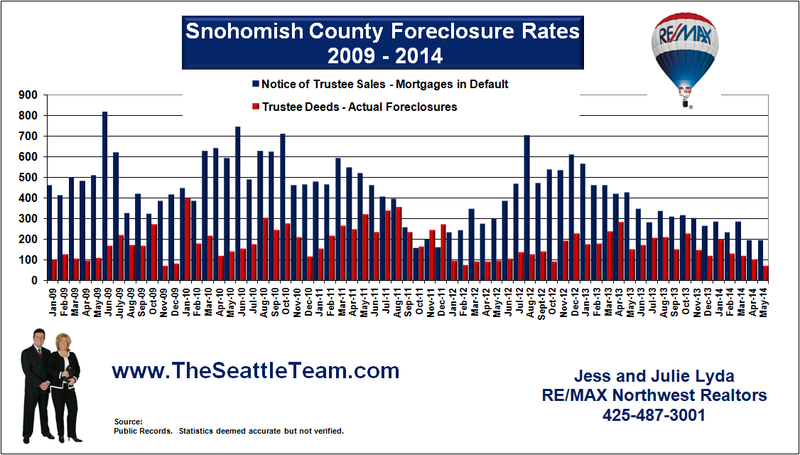 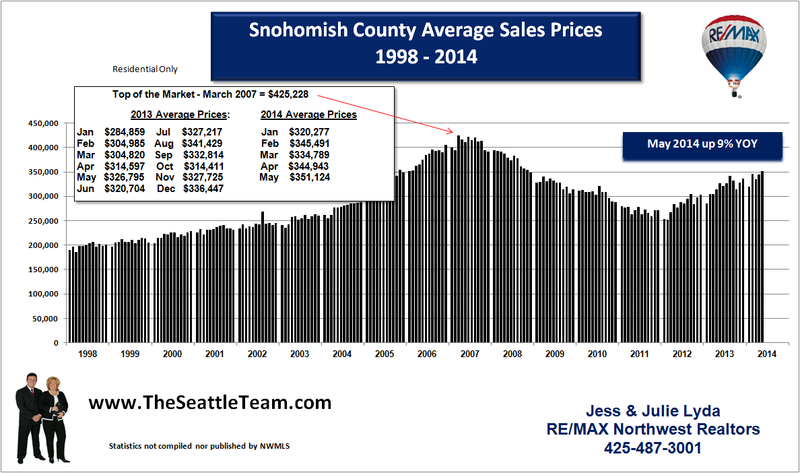 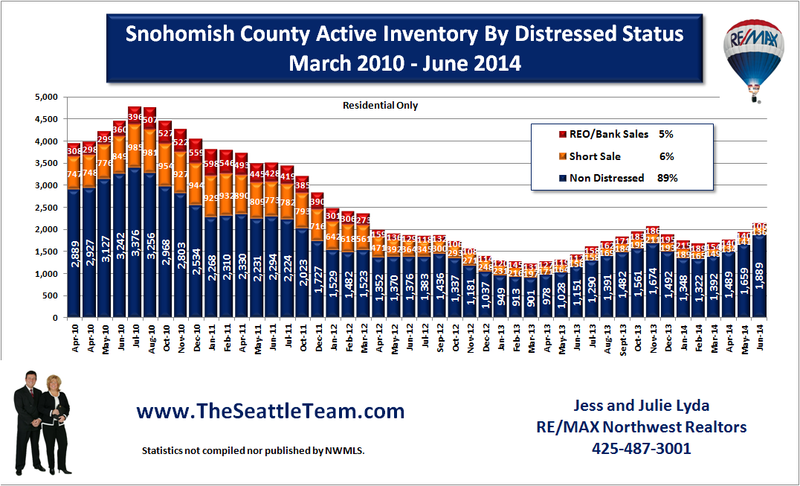 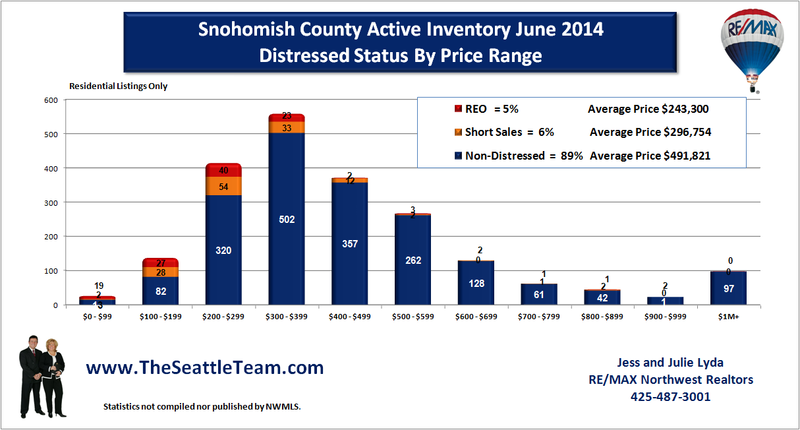 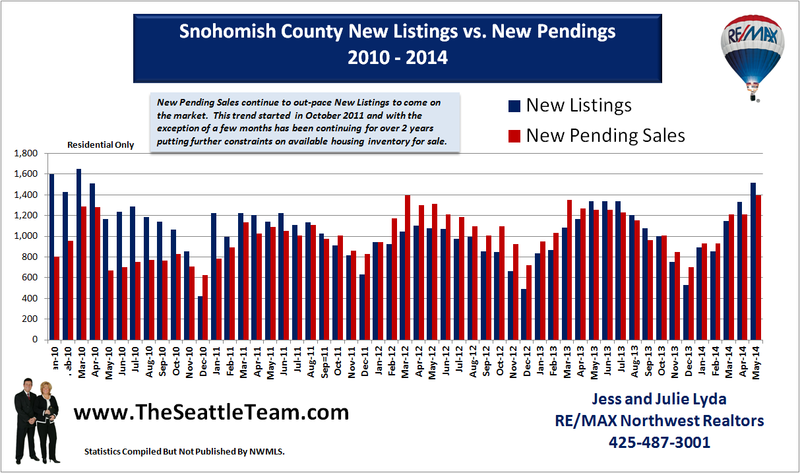 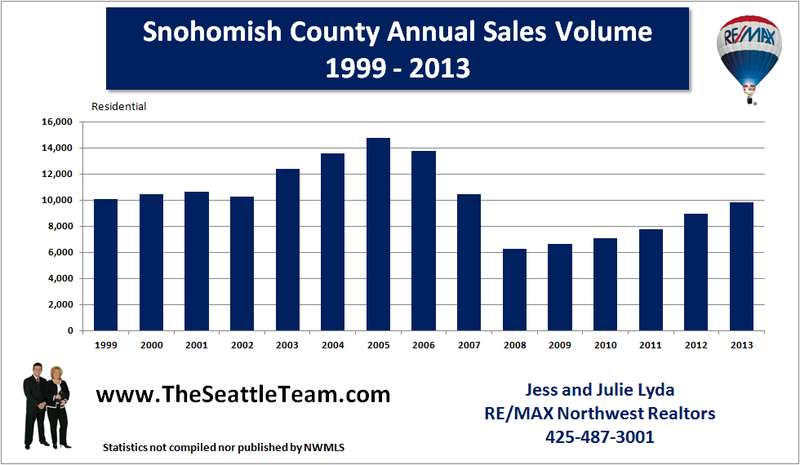 The Snohomish County Treasurer reported 1,155 foreclosures and the Northwest Multiple Listing Service showed 920 bank properties sold in the same period of time. 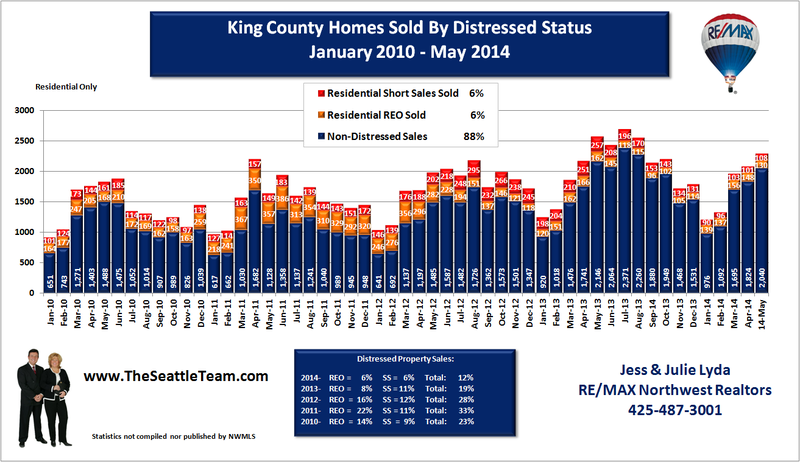 Adjusting for the few that are sold through auction, left us a total of only 185 unsold for the end of the year. 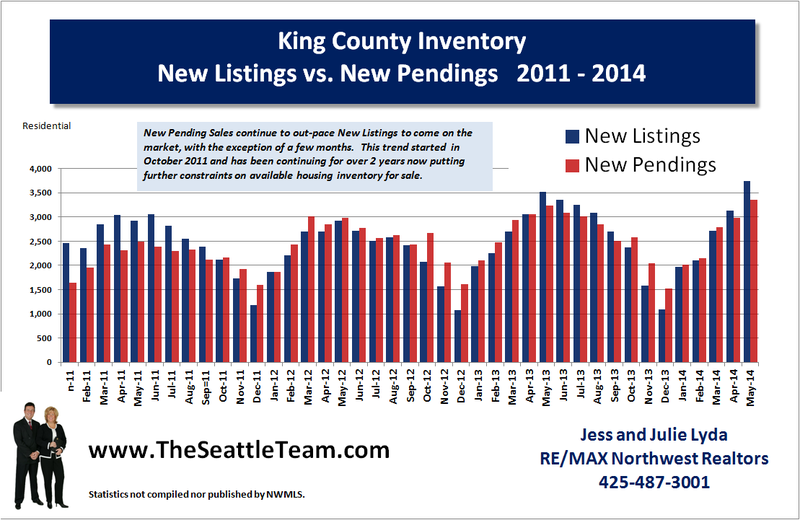 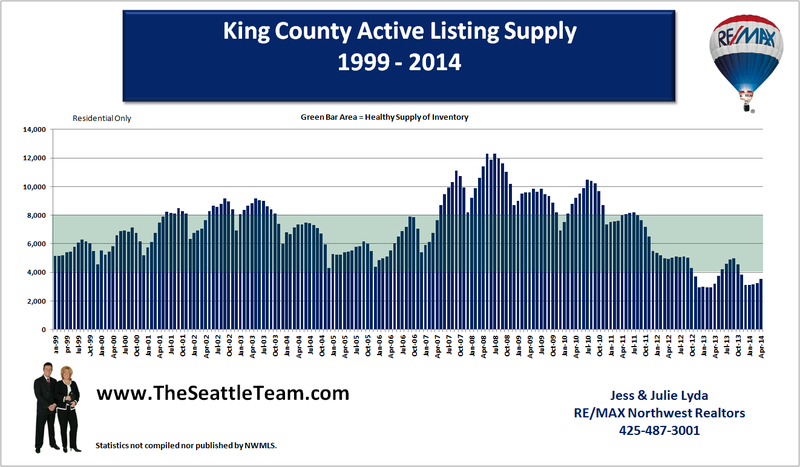 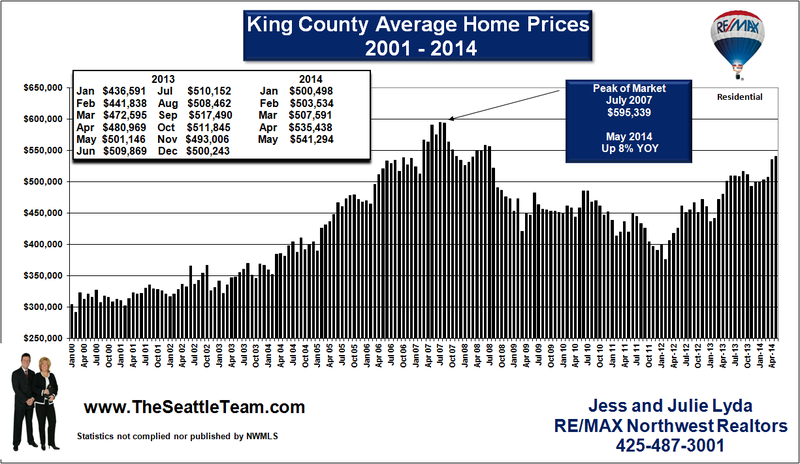 Average days on market for residential properties was 57 and they sold for 98.6% of asking price. 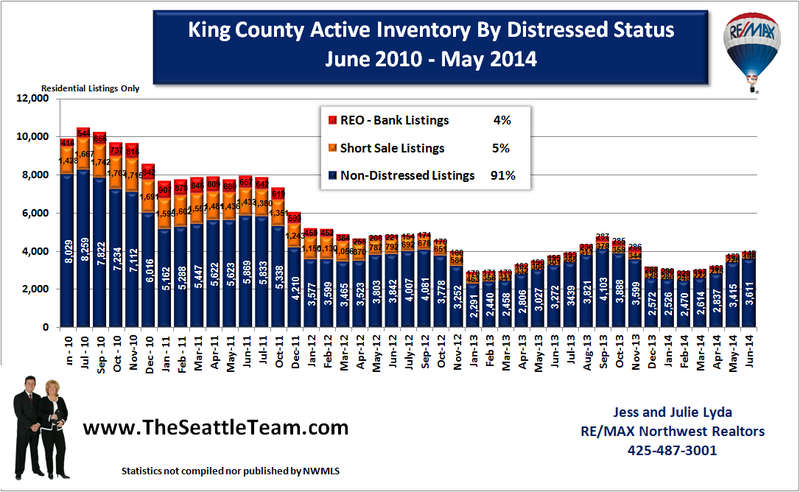 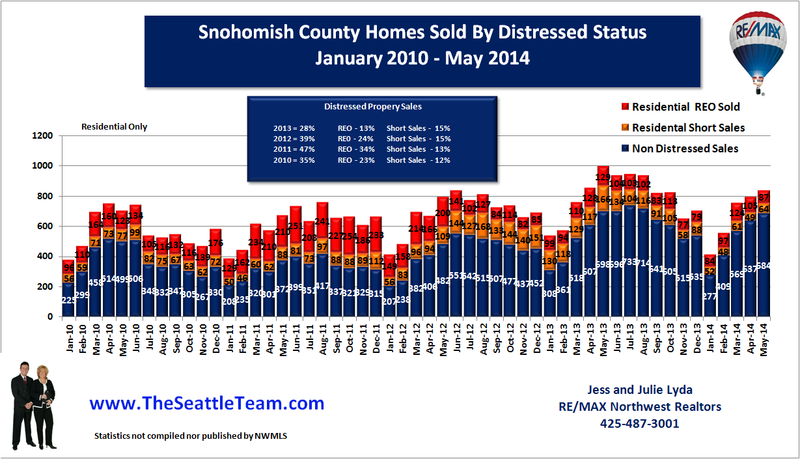 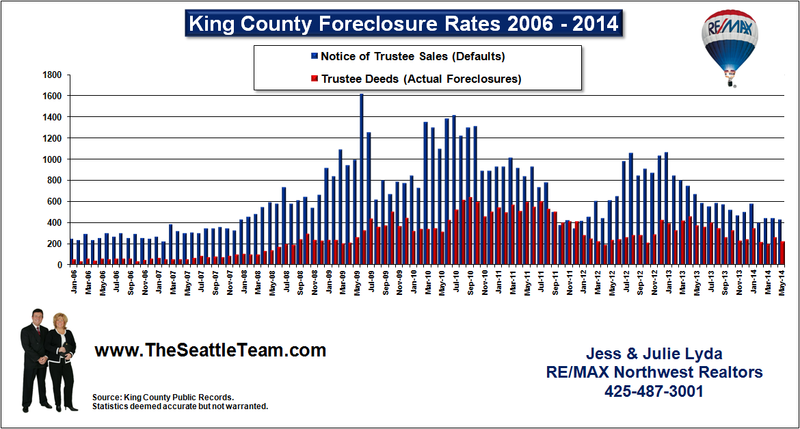 Current statisics show that for the last 6 months of 2009, most bank foreclosed properties that came on the market were sold through the Northwest Multiple Listing Service.